Kolkata, known as the ‘cultural capital of India’ is also considered as the hub of Indian football, with the two most supported teams in the country being based within the city- Mohun Bagan and East Bengal. 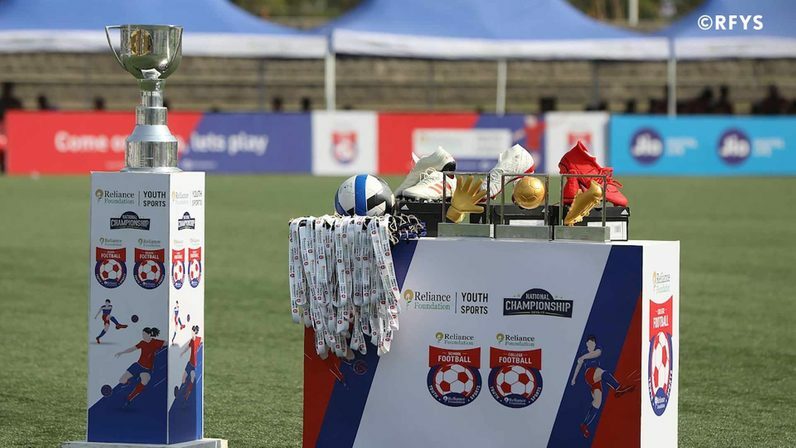 The beautiful game has a huge following in the ‘City of Joy’ and has been a part of RFYS since its inaugural season, sporting some of the best infrastructure in the country. Being the most popular sport in the city, football has been imbibed in the culture of the city for a long time. And the effects were evident when RFYS was introduced in the city 2 years ago. Kolkata reigned supreme in the inaugural season as Father Agnel School & Junior College bagged a double crown at the national championship in Senior Girls and Boys Category. 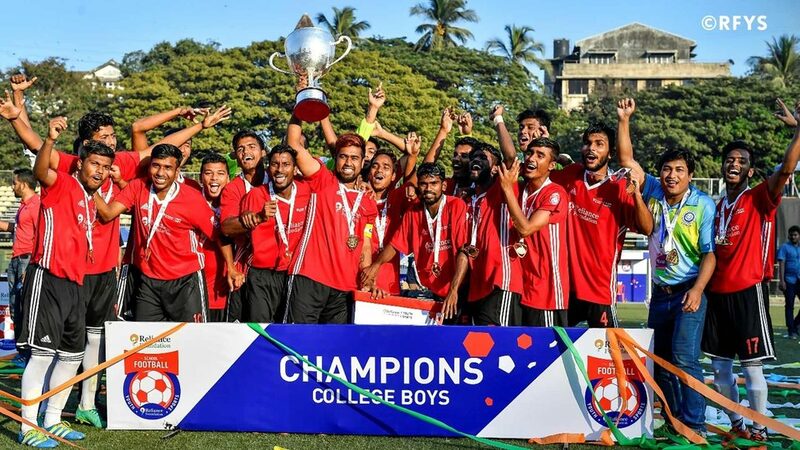 Completing the quadruple, Chowbagha High School and Charuchandra College came out victorious in Junior and Senior Boys category displaying their dominance in the competition. But it’s not just football in Kolkata which was proved by the athletes who shined in the Athletics competition too when RFYS Athletics was introduced in the city last year. Athletes competed hard in the city championship and the most notable performance was of Charuchandra College, which bagged the top honours in College Boys and College Girls category in the national championship. 1) One of the oldest rivalries in football - Ranked alongside famous rivalries as Real Madrid vs Barcelona, Liverpool vs Manchester United is - East Bengal and Mohun Bagan, also known as the "Ghoti-Bangaal". 2) Historic feat - East Bengal created history by becoming the first Indian club to win any officially recognized international football tournament by demolishing Thailand's BEC Tero Sasana 3-1 in the ASEAN LG Cup Final 2003. 3) The Wall of China – The city’s Gostho Paul, also nicknamed as 'Cheener Pracheer' (The Wall of China) was the first Indian footballer to be honoured with the prestigious Padma Shri Award. 4) An institute of stars – Be it Swapna Barman, who clinched the historic gold in Hepathlon at the recently concluded Asian Games or footballer, Pranay Holder who represents the Indian football team, RFYS champions Charuchandra College is known for producing sporting gems. 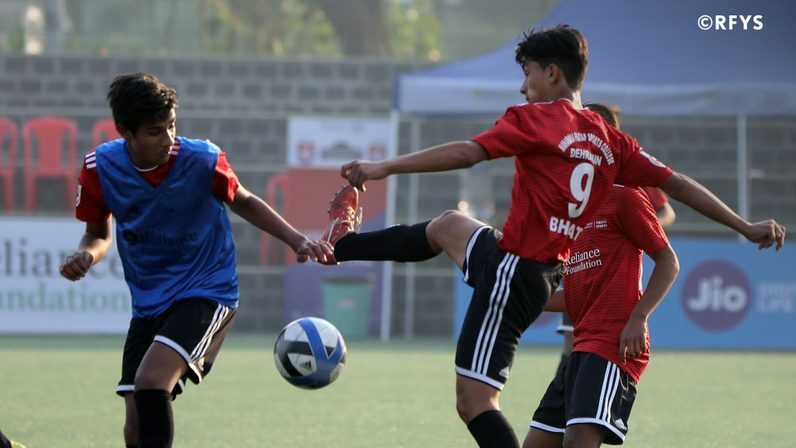 Twenty footballers, five of them being from Kolkata- joint most with Shillong were shortlisted for RFYS scholarship after the national championship earlier in the year. This season will be another good platform for the youth of the city to showcase their talents. In a city that hasn’t been short of producing exceptional athletes, will we be seeing another young gun rise this time?